Copy, notary, mailbox, graphic design, and internet access. Copies, prints, shipping and more…all under one roof! 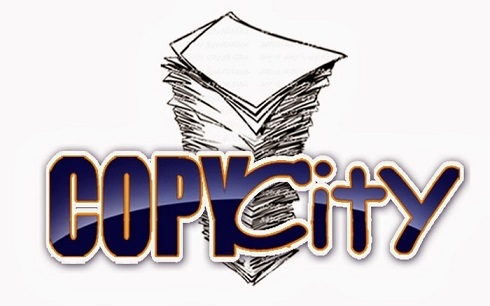 Copy City is located at 3818 Crenshaw Bl, L.A. 90008. Find your best route with the Trip Planner.